For some, the love of summer camp doesn't fade when you grow up. 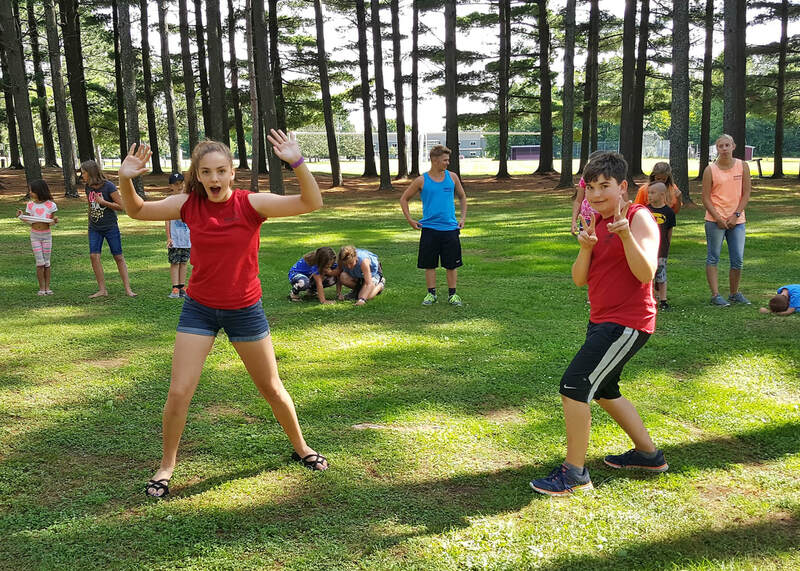 Our summer CIT Program is an opportunity to graduate from camper to skilled and qualified camp counselor through a four-week summer training program. After an application and interview process, six candidates will be selected to participate in an innovate season of fun and learning. Through hands-on experience and guidance from our seasoned Summer Rec Camp staff, CIT's grow into confident, responsible and knowledgeable leaders. Focus will be on safety and personal development while under the supervision of qualified veteran staff at Prouty Beach. By summer's end, CITs gain experience handling expected and unexpected emergencies, creating activities and making memorable camp moments. CIT's will also receive First-Aid, CPR and AED training during this program. To be eligible to participate, applicants must have completed 7th grade by the end of the school year. CITs are expected to be "on duty" Monday-Friday for all four weeks of training. This is a selective program with only six spaces available per summer. Interested candidates can download an application packet below. Deadline to apply is May 1st.